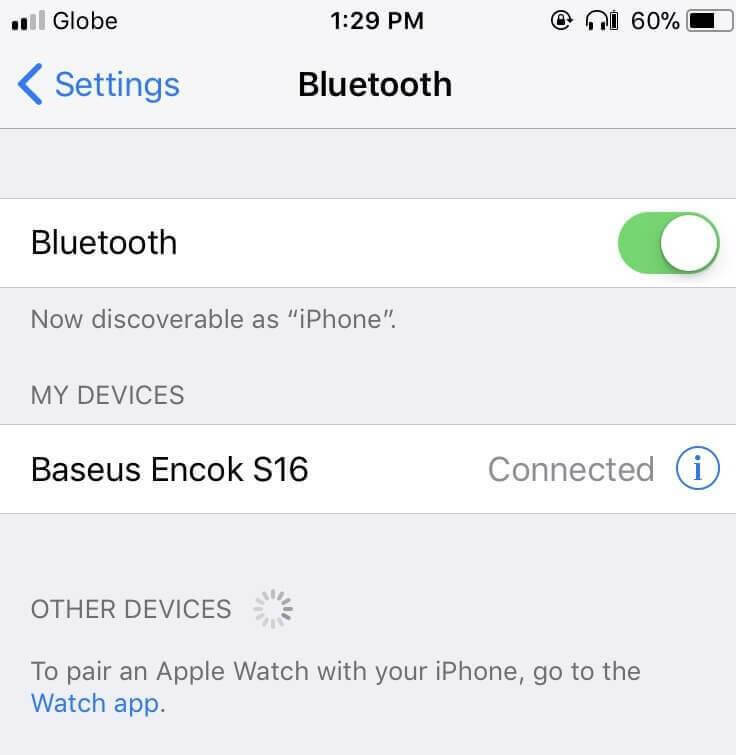 Baseus – a Chinese tech accessory brand – recently opened its first flagship store in the Philippines, which is located in Trinoma, Quezon City. 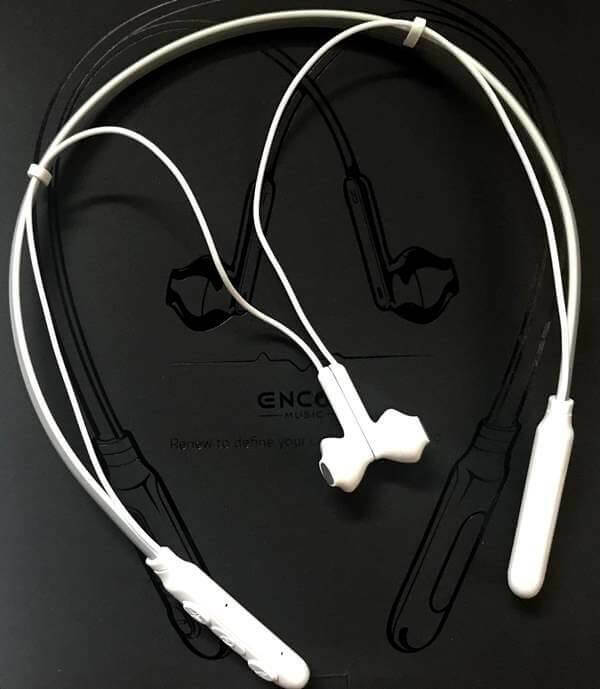 Known for offering products with good quality and a reasonable price, our team brought the Baseus Encok S16 Neck Hung Wireless Earphone on our lab to test the device. Having a very competitive market, let’s see if the Encok S16 got something worthy of your attention. Here’s our full review! Made with TPE material, the Encok S16 is lightweight, soft, and comfortable. As the name suggests, its design lets users to wear it comfortably on their neck. With this, the device gives an assurance that it won’t fall while users are actively using it. While we have no problem with its stability, we just felt like the “Neck Hung” design doesn’t match all styles, most especially when users prefer not to flaunt the device while using it. 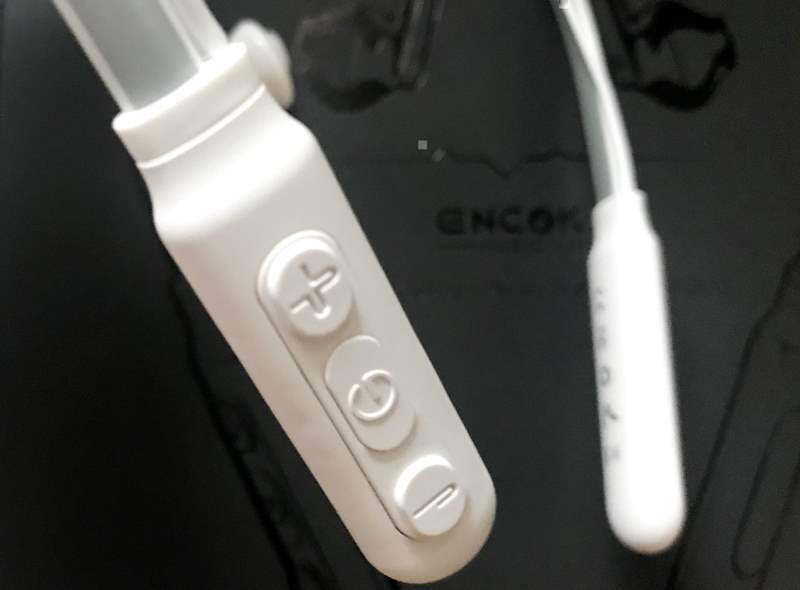 The left tip of the device is marked with the brand’s logo, while the power button, light indicator and volume rockers are located on the right tip. Holding the wires, it sports adjustable clips, which allow users to decide how long the wire would be. Its right and left earpieces have magnets to avoid – a typical dilemma – a tangled wires, and this is what we like the most about its design. 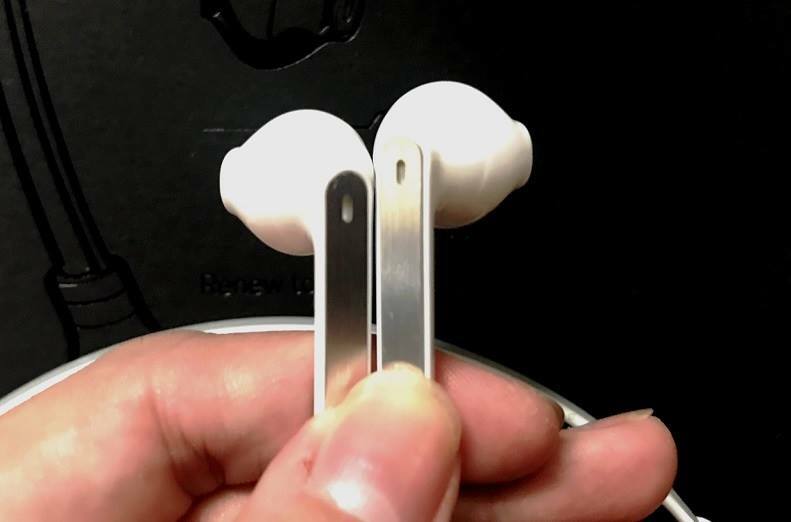 We were impressed by the performance of the earphone even if it was not so powerful. We encountered sound distortions when playing at its maximum volume, as well. 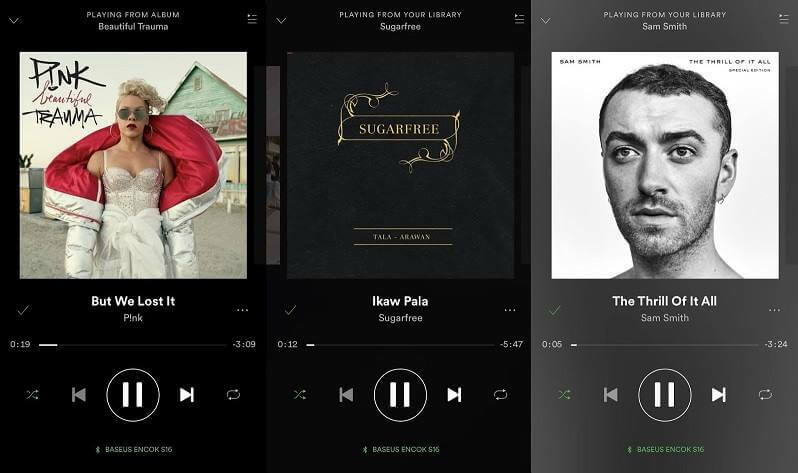 So, we recommend to play songs at 60 to 75 percent of volume to avoid this and to have a clear and balanced audio. It has a good connection, though. During our tests, our connection wasn’t interrupted while we’re enjoying it, except when the device was already running out of power. The Encok S16 is powered by 120mAh battery. In terms of stamina, we’re happy about its battery life. With continuous usage, it was able to last for almost eight hours, including call time. With minimal usage, its battery lasted for three days. Also, it only took us two hours to fully charge the device. 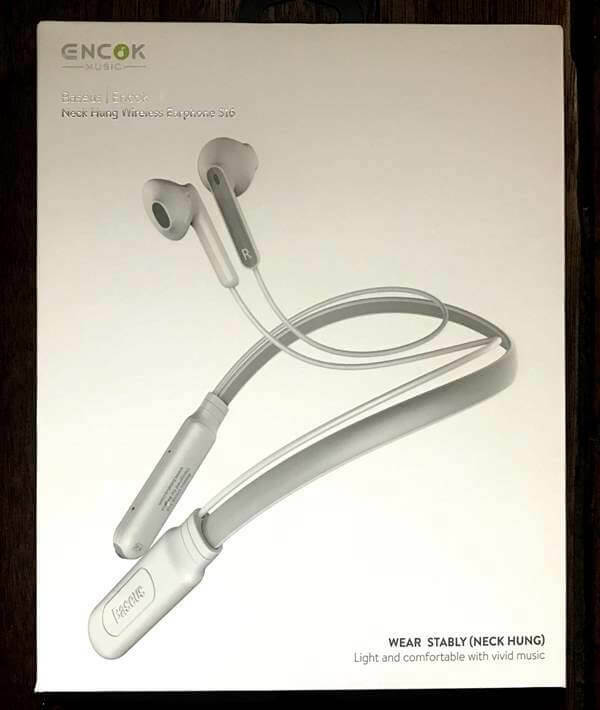 Not as powerful as other wireless earphones we’ve tried, the Baseus Encok S16 Neck Hung Wireless Earphone could still be your on-the-go music gear. Offering good connection and long battery life, users would not regret having the Encok S16, considering that it is only tagged at PhP1,790.